Flipkart has now lost both of its founding members. 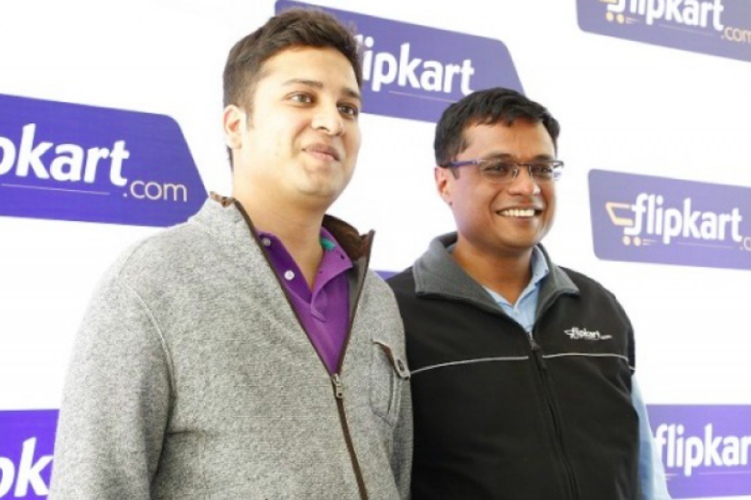 While Flipkart Group chairman Sachin Bansal had quit right after the company’s acquisition by WalMart earlier this year, Flipkart Group CEO Binny has now resigned post “an allegation of serious personal misconduct” in an independent investigation, according to a Reuters report. 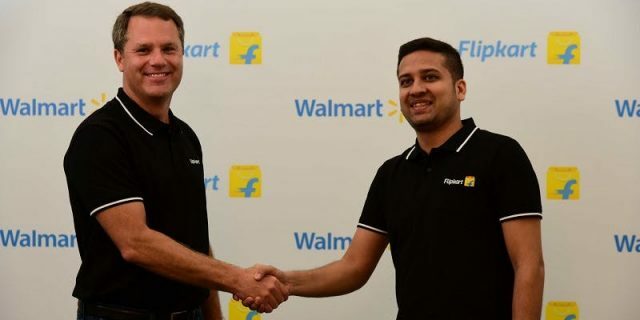 Flipkart and WalMart (who owns 77% of the Indian e-tailer) have released a joint press statement stating that Binny ‘strongly denies’ the allegation but has still decided to resign from his current position, effective immediately. This had led to some minor changes in the leadership as well. Kalyan Krishnamurthy will continue to be CEO of Flipkart and Sameer Nigam will still helm PhonePe, however, they will now directly be answerable to the company’s board instead of Bansal. Myntra and Jabong will continue to be led by Ananth Narayanan, who reports to Kalyan. The press statement also reveals that Binny Bansal was looking to ‘transition’ out of the company but it’s currently unknown what the Flipkart co-founder has planned. He hasn’t made any statements on social media just yet but circle back to Beebom.com for more updates. This is a heavy jolt for Flipkart, who has now lost both its founders and is controlled by one of the world’s biggest chain retailers.